Canada's premiere paintless dent repair network. DCCHail, a paintless dent repair network has introduced its new damage estimating tool, the DCCScan. According to DCCHail, the DCCScan has the ability to inspect and document automotive hail damage under an average of five seconds per scan. This greatly increases efficiency during the appraisal process. This technology takes the guesswork and human error out of hail estimating by documenting the number and size of dents on both the top and side panels of a vehicle. Artificial intelligence is incorporated in DCCScans operating system and gives paintless dent repairers the ability to scan any make or model of vehicle without the need for a baseline scan of an undamaged vehicle. DCCScan can also be used for many applications outside of hail damage estimating. A few additional applications include Pre/Post repair prior damage inspections and rental car delivery/return damage inspections. There are two versions of DCCScan for their customers and partners. The first version is for brick and mortar locations and is not intended to be moved regularly. The second version is designed to be used in more mobile situations and gives the user more location flexibility. DCCScan can provide multiple options for report generation. paper copies, electronic versions, and system to system integration are available for some estimating programs. DCCScan is fully integrated with DCCHail’s proprietary estimating and job management system, PDRmax to provide full PDR estimates using multiple pricing guidelines. We fix dents using specialized tools that don't break the finish or clearcoat. No painting is required. We get your car back to you quickly, often the same day. And your satisfaction is guaranteed! Paintless dent repairs cost much less than comparable body shop work. DCC Hail offers full paintless dent repair services to retail clients. We can restore hail-damaged body panels to factory condition, often while you wait. All our work is guaranteed and we offer service at multiple locations throughout Canada. TipFor light damage after a storm, call us directly instead of filing a claim. With dealerships who have suffered damage to inventory as result of hail storms, our biggest benefit is our dedication to ensuring your business continues to run with as little interruption as possible to avoid missing sales opportunities. To do this, we start with focusing on sold units that need to be done ASAP, then on to working with the insurance company on behalf of the dealership to take care of all estimating. TipAsk us how you can track progress of your PDR jobs online. We work closely with insurers in developing detailed hail response protocols to make DCC Hail an integrated partner, for routine hail events or large-scale claims. As part of the hail response protocol we can provide a claim drive location, logistical support, and highly skilled PDR technicians. We operate a network of drive-in paintless dent repair facilities and a rapid-response trailer. TipAsk us about paperless electronic claim management and auditing. Body shops are already busy with their day-to-day collision work, so the additional workflow caused by hail storms can easily push a shop over capacity. This is where DCC Hail fits in to assist with the additional hail damage workflow. The existing business continues to run normally and the risk of losing customers due to long wait times is reduced. TipAsk us about how our repair workflow system can help your business. DCC Hail is the #1 paintless dent repair team in Canada with service centres across the Prairies and a fast-response mobile trailer for everywhere else. Strip old finish around each dent, patch area with a filler compound, laboriously and meticulously sand to match panel contour, then colour-match, mask, prime and repaint! It's a great process for collision repair, but for hail damage it's not cost-effective. Automotive paint is incredibly resilient, and flexible enough to allow a skilled technician to guide body panels back to factory contours. It takes a lot of practice and a good eye for detail. After a DCC Hail paintless dent repair, you cannot tell a new panel from one previously damaged. I got my car back the same day, and it was like the storm damage never happened! It's hard to evaluate the workmanship and quality of a conventional patch-and-paint repair job. Will it last? DCC Hail offers an unparalleled 100% satisfaction guarantee with all our paintless dent repair work. If it's not done right, we'll do it over. Did you know that paintless dent repair is not even considered a "repair" by third-party agencies like CARFAX® that track a vehicle's history? I appreciate the fast service and straight-up talk. Thanks for the text when my car was ready! Because conventional body shop repair requires a series of dedicated resources, such as the paint stage, it's hard to predict a "done" time. Your vehicle is in a queue with all the other vehicles under repair. Usually, many different specialists work on your vehicle. There are only three steps to paintless dent repair: remove trim, reverse dents, replace trim. They can all be done by the same technician. I am so lucky I heard about this service from a friend. I saved over $800 on repairs!!! Most shops do not have anybody on-staff to keep you updated about progress. If you're lucky, you can reach the shop manager to get an estimate of when your car is ready. When you drop your vehicle, we give you a link to watch to see exactly what step your vehicle is on and when it will be ready. Plus, if you wish, we'll drop you a text to keep you up to date. Find out how paintless dent repair works from VALE-certified master technicians at DCC Hail. Thank you for making this problem simply "go away"!! Your service is awesome!! This index is a live data feed from all our repair teams across Canada, and measures the average amount saved by DCC Hail customers over conventional body shop repairs. DCC Hail is Canada's premiere paintless dent repair network. DCC Hail was born in 2001 after there became a need for paintless dent repair (PDR) technicians in a non-traditional way. Most PDR companies at the time serviced their local car dealerships, auctions and retail markets with a "door knock" type of service. These companies do not have the expertise, manpower and time to meet the demand after a catastrophic hailstorm. DCC Hail was established to meet those needs and demands. We have not only worked across Canada but also in over 18 states in the USA, five areas in Western Europe and Australia. We currently have working relationships with over 80 shops across Canada, our main operating market. The demand for qualified PDR hail technicians has increased tenfold over the last five years as insurance companies and customers are demanding and mandating it and as a result, quality paintless dent repairs are becoming the focus. With over 30 million dents fixed, DCC Hail is where you want to turn for all your automotive hail damage repair needs. We have over 100 years of experience with a crew of technicians dedicated to giving you the highest quality PDR repairs. If hail hits your city, ask your local shop for paintless dent repair by DCC Hail to ensure your car is in good hands. DCC Hail uses industry-leading PDRMAX estimating and job management software to get you the best quote for any repair, big or small, and to manage the progress of each vehicle through to completion. With this system we can email you up-to-date estimates with a single click. We can also send you a free client login so you can see all your jobs at a glance, helping you stay on top of a busy fleet repair project. PDRMAX is a fully mobile estimating solution. You can walk vehicles in your service bay and check an estimate on your mobile device, or get an up-to-the-minute report on work underway from your office. Panel repair costs and insurer dent grids are built right in, saving you time and reducing manual data entry. PDRMAX is obviously designed by PDR professionals. It is not an afterthought to a collision-estimating system. It has all the features you need, is cleanly organized, and is easy to use. The technology behind the scenes is sophisticated -- PDRMAX uses cloud-based servers that integrate realtime data from a variety of sources, puts it together in a tight secure package, and lets you run an entire PDR operation from your tablet or pc! You can see at a glance the status of each PDR job, and get detailed reports and spreadsheets about job history. Best of all: for insurers, dealerships, and body shops, the system is 100% free! Kent Cancilla is the President and founder of DCC Hail. Kent has always had a passion for cars and started in the automotive industry at his uncle’s VW dealership as a teenager. Kent started in the PDR industry in 2000 and has traveled all over the world repairing vehicles. Kent loves his work and looks forward to getting up each and every day to get started. Kent is a very hands-on owner, making sure every detail is followed and that DCC hail lives up to its reputation. Kent and his love of his life Jennifer have three wonderful children and call Winnipeg home. He enjoys coaching and playing hockey in the winter and spending time at the lake in the summer. 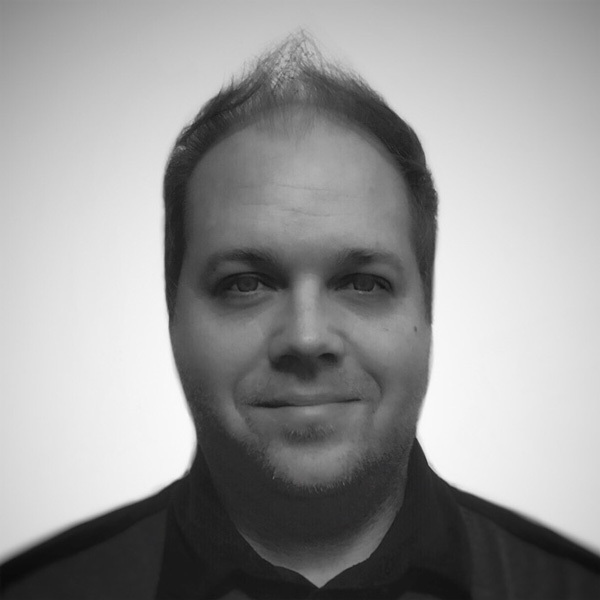 Matthew Voelkner is our Director of Operations. He recently relocated to Canada from the US, where he grew up in Chicago. He began his career in auto repair, as a graduate of Universal Technical Institute. He later became a licensed appraiser and spent 20+ years in commercial and manufacturers catastrophic claim appraisal and management throughout the US & Canada. Matthew, his wife Drea and their bull Terrier Flo all have the travel bug, are foodies from way back and enjoy a fast car. Devon Fenton is the general manager for DCC Hail. 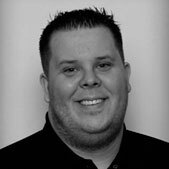 Devon has over seven years of PDR experience, and is very proud of his ability to maintain a high level of customer service. Devon has a business degree in accounting and currently lives in Saskatoon. He enjoys traveling and golfing. Devon is currently single and has become very close to his DCC Hail family. Devon's most enjoyable aspect of the PDR life is traveling and meeting new people along the way. 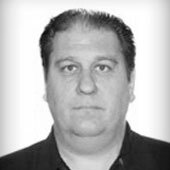 Rob Solaro is a true PDR professional with over 19 years of PDR experience. Rob is one of the leaders at DCC Hail. He currently lives in Bolton, Ont, with his wife and two children, and enjoys traveling, fishing, snowmobiling and having fun in motorized powered sports. Rob has many highlights from his PDR experiences but working with Kent from DDC Hail since 2001 is right at the top of the list. Rob has maintained a high level of ethical and moral standards which has given him a valuable sense of professionalism, which Rob is most proud of. 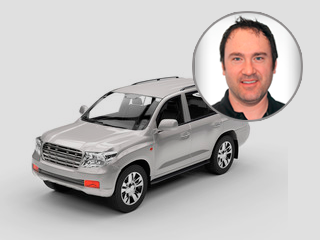 Jeremy Luxton has been a PDR professional for over 16 years. 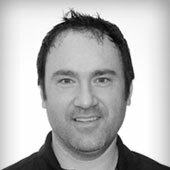 A graduate from Auto Business School of Canada, in Barrie, Ontario, Jeremy also has his BBA from Northwood University. Jeremy currently resides in Dundalk, Ontario and has had automotive dealerships and repair shops in his blood from a very young age. 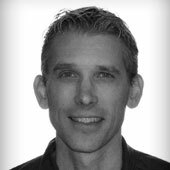 Jeremy was partners with his father in Luxton Dodge Chrysler until his father retired in 2000, and has been involved in PDR ever since. When Jeremy isn't working he enjoys snowmobiling and playing hockey in the winter months and driving his '71 Challenger in the summer. Jeremy has three wonderful children and girlfriend Pamela. Chris has lived in Winnipeg his whole life. He plays guitar and spent 20 years touring across North America as a professional musician. 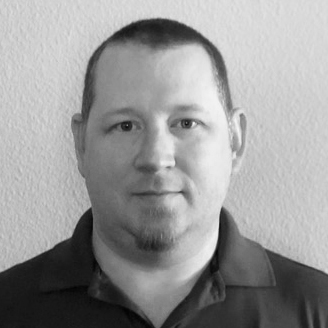 Chris has been in the auto industry for over 10 years serving in various positions such as detailer, auto body and paint. After that he went into auto sales but always missed working with his hands which leading to a position within a renovation company for a short period. Chris remembered seeing a guy do PDR back in 2010 and was instantly drawn to it. Finally, in 2015 he decided it was time and sought PDR training where he has remained since. Chris and his wife have a dog named Baxter and they are expecting their first baby in August. Outside of work Chris enjoys spending time with family and has a strong passion for muscle cars and salt water fish tanks. Chris is looking forward to a long career with DCC. 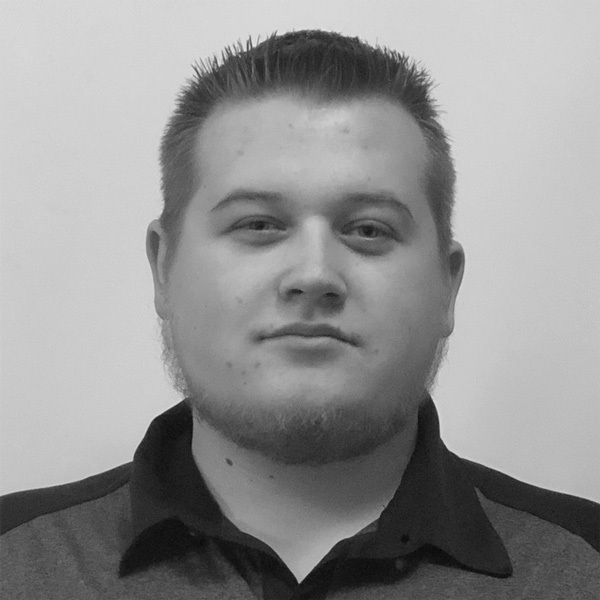 Austen is a true automotive enthusiast currently 5 years in the automotive industry and 2 years of PDR experience. New to PPF as well, Austen enjoys working on cars and bringing them back to their former glory. Residing in Winnipeg, Manitoba, Austen’s past times include taking care of his 17’ Dodge Challenger, attending car shows and cruises with the an occasional fishing trips on the weekend. Austen has an amazing girlfriend, Mercedes, for six years now. 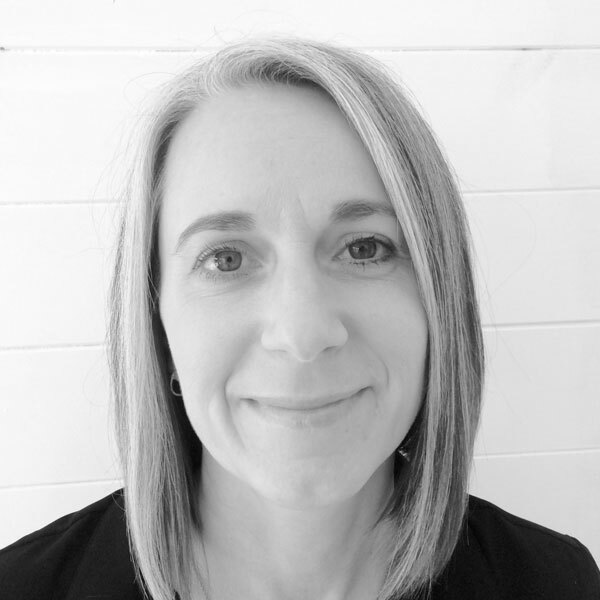 Shari Dyck is the controller to the PDR team. Shari has over 20 years bookkeeping experience and has worked with automotive repairs for 12 years. Shari lives close to Winnipeg in Niverville, MB with her husband Myron. Outside of work, Shari enjoys spending time with their 4 grown children, travelling, hiking, reading, and projects around the house. 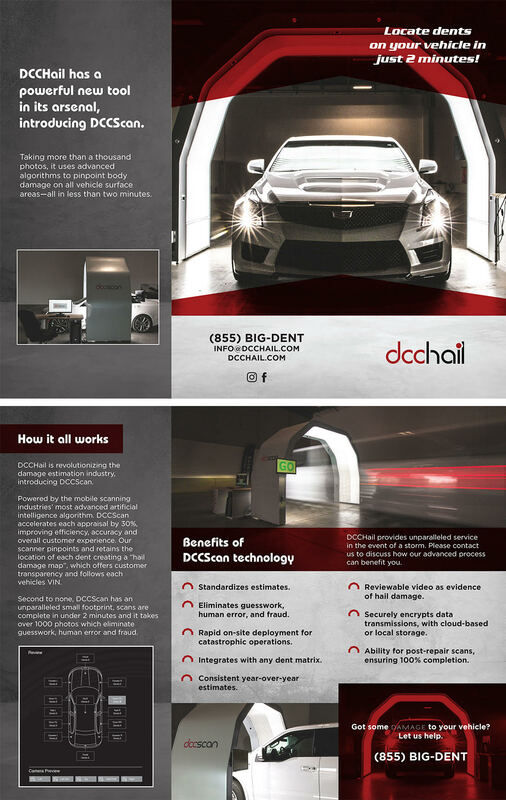 DCC Hail is determined to bring quality and integrity to the Paintless Dent Repair industry. We have established ourselves as leaders and innovators in bringing PDR to the mainstream, and we start each job with the desire to do it right the first time.